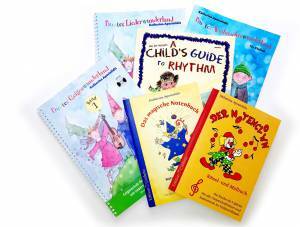 Welcome to your music school in Blankenese! 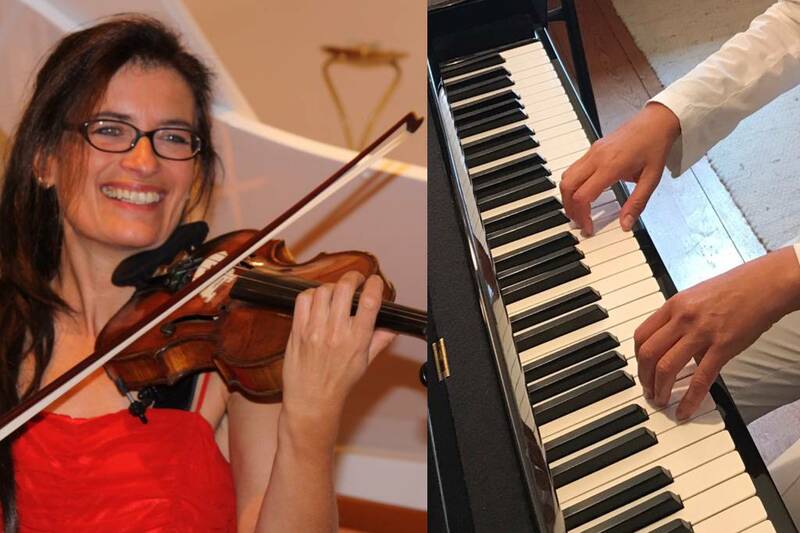 In generous, lovingly furnished rooms in the center of Hamburg-Blankenese I offer lessons (violin lessons) and piano lessons (music lessons) for children and adults. A music school in Hamburg-Blankenese, only private without long-term contractual obligation. Instead, with exclusive individual lessons for every level in a beautiful ambience and also in summer pleasantly tempered rooms. These three English-language pages are just a very short summary of my website. Please read the german pages for details. 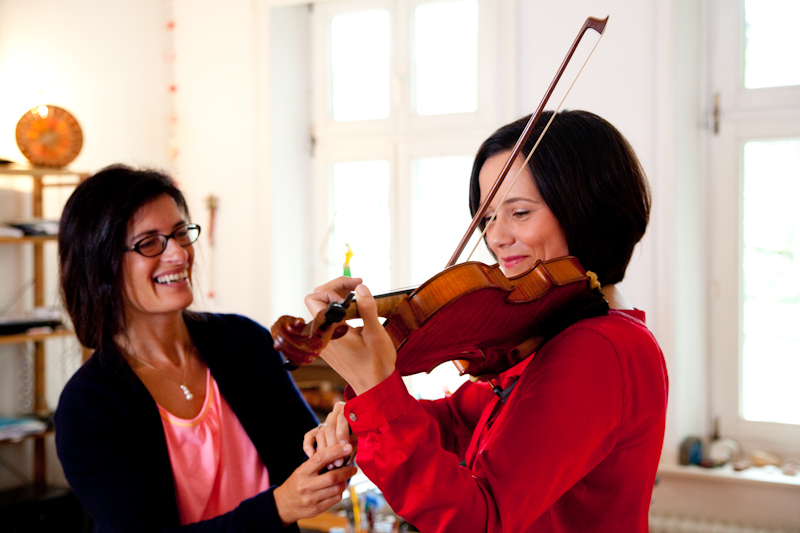 Whether beginner or advanced: As a qualified, pedagogical and stage-experienced violinist and violin teacher I am competent contact person in the private music school in Blankenese or all ages and levels. 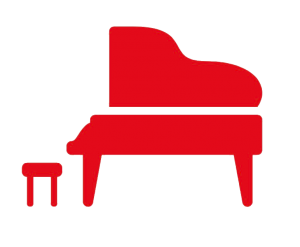 As a piano teacher, I have specialized in beginners from about 5 years up to intermediate level. Also: learning piano as an adult. 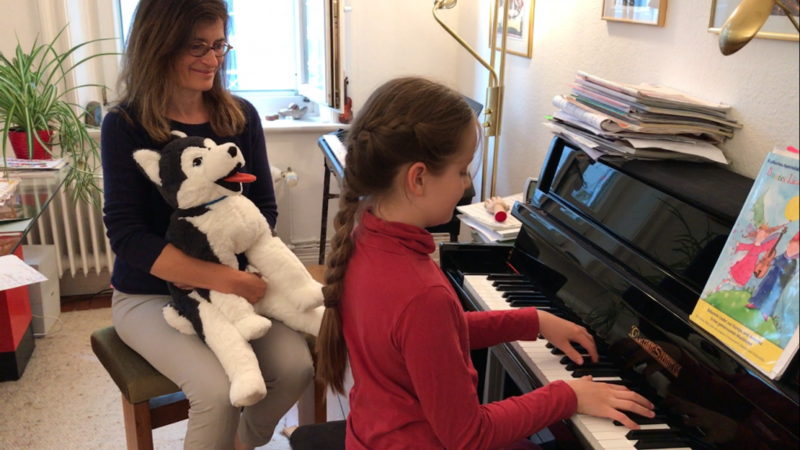 Music lessons take place at my Grotrian-Steinweg-piano. For parents and siblings to do homework, to play, paint, read. Additional room for practicing before lesson. 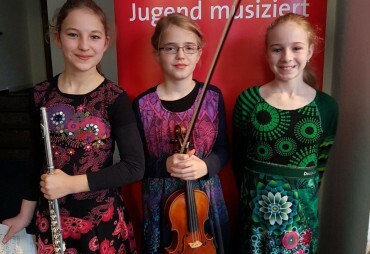 In addition to their single lessons in the private music school Blankenese my students have the opportunity to participate in chamber music ensembles and concerts, as well as in various competitions. This depends on their ability or motivation. I do not make any written contracts. 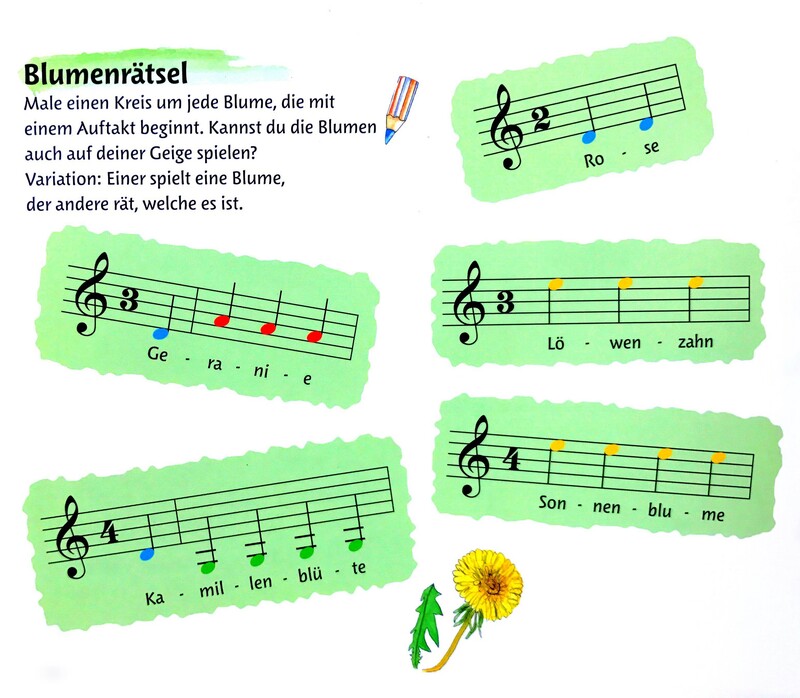 In my private music school Blankenese you can start or stop lesson at any time, without monthly obligation until the next termination date. You only pay for your actual lessons, not for the holidays. The fees depend on the duration of the lesson, individual or group lessons. Please call me for details! 3. I encourage your child consistently and with love, conventionally and unconventionally, without methodical restriction, in a warm and motivating atmosphere. This also means that some students rather initially want to learn by heart without notes, because they are learning much quicker in this way. Let us try to find the best for your child. Other teachers reject this age as too young. 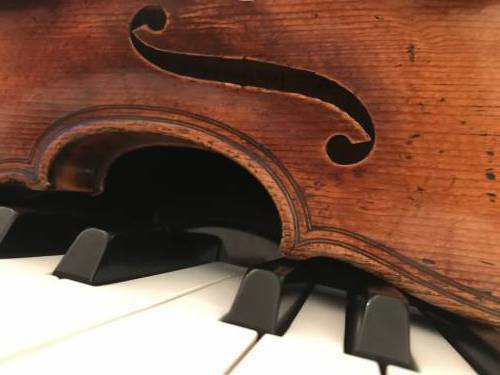 In my opinion mostly it is possible and makes great pleasure to learn violin or piano already in the kindergarden or preschool. For this I have developed and written many own teaching books that are published worldwide, some also in english. Building a good technique right from the start is self-evident to me. I am always considering the wishes of my students. They can wish their favorite pieces and learn many different musical styles such as classical, rock, pop, chart hits, klezmer, international folklore, tangos, musical, famous movie melodies etc. 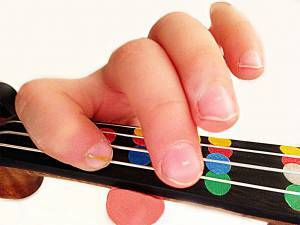 If your child cannot decide, which instrument is better, it can try one as long as it needs. So it can make a better decision instead of choosing after a short three-part instrument carousel. 7. For adults I am flexible in time. 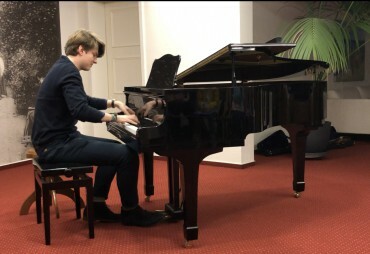 Whether you want to come weekly, or only every couple of weeks at different times: In my private music school Blankenese we will find the best solution for your business and home circumstances. Please call me now, we can discuss everything individually. You are welcome to send videos to me of the daily practice, which I will comment in the evening. On request, your child will be supervised by me in this way during its weekly practicing. 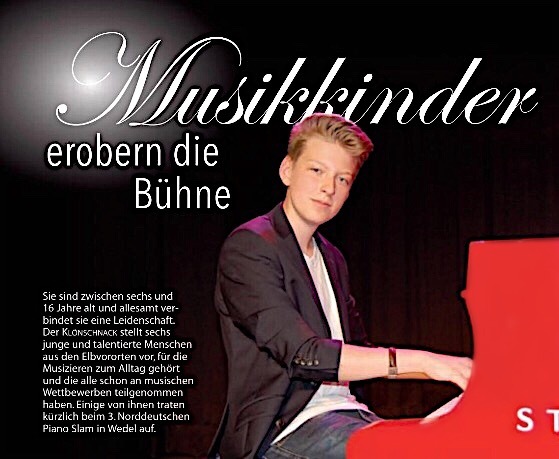 This additional service is only available in my private music school Blankenese. Questions can be clarified immediately and not only in the next music lesson, your child learns more quick and doesn’t get used to mistakes. If your child want to give its own CD to their family, it has the possibility to record self-titled pieces in my classroom. Professional Logic mix on the computer for sound optimization and completion. Furthermore, production of a self-designed CD-photo imprinted with own text. 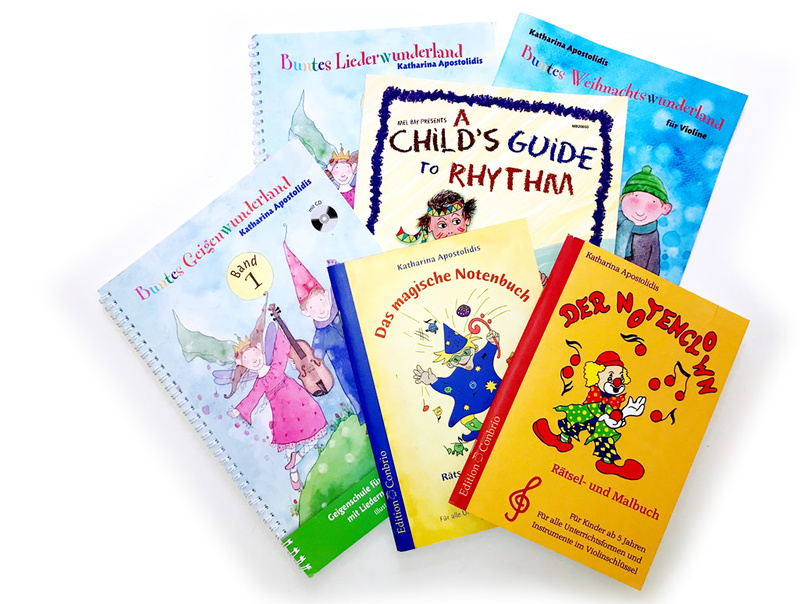 So that your child has fun with music and learns music theory quickly, I have written and illustrated several child-friendly painting and riddle books for learning notes, which are published worldwide. 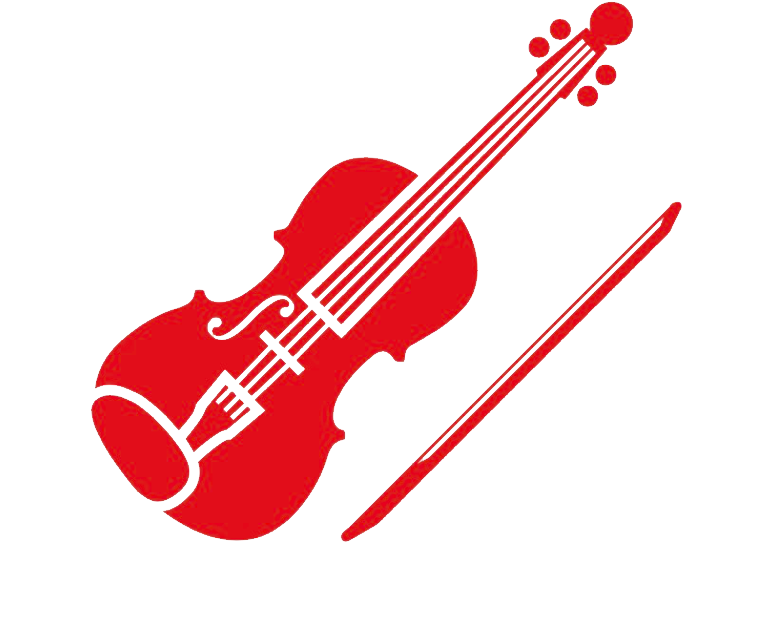 Also for the first violin lessons a 5-volume violin school as well as a play for string beginners. Some of my books are available in english, spanish or Japanese. Please look here. 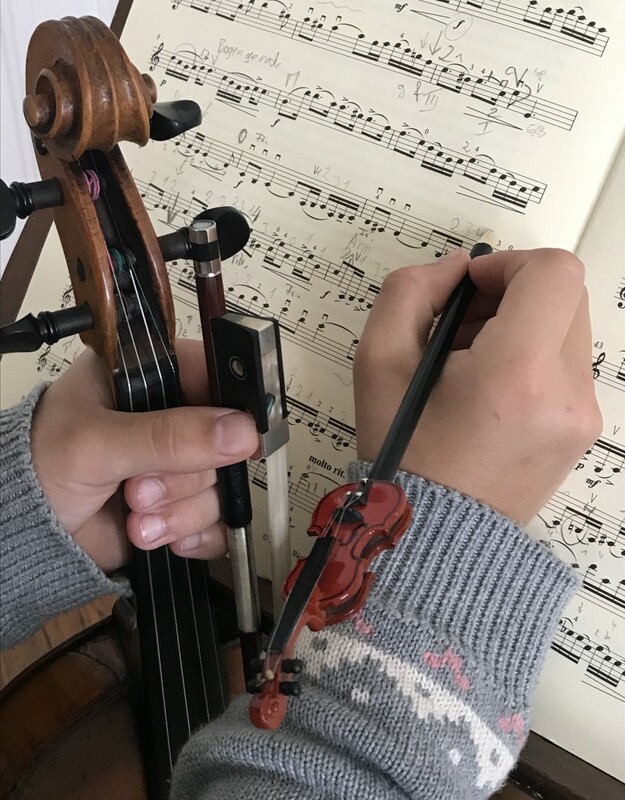 At your request I decide after an entrance examination and two months, whether your child (beginner or advanced) will have the opportunity to be included in the promotion of high talented or high gifted children Hamburg or is more suitable for normal child-friendly lessons. 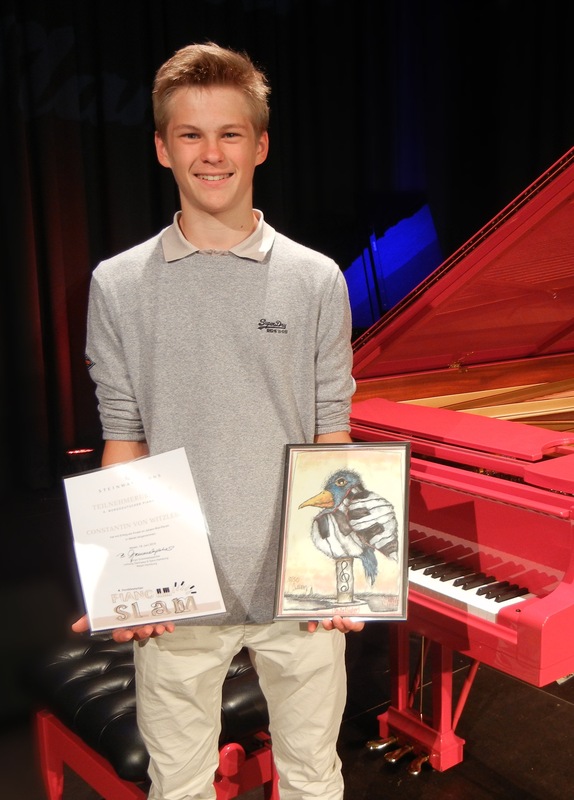 Highly gifted and very talented students have the possibility, in addition to intensive preparations of concerts and competitions in the private music school Hamburg Blankenese, to be included in a cooperation with the Little Opera concert class. 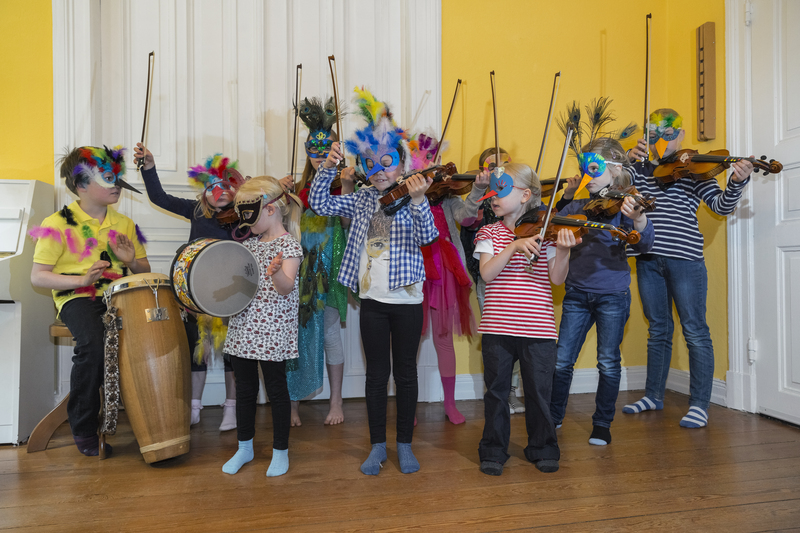 Classroom subjects: stage presence, interpretation, chamber music, children’s opera, music history workshops and study trips about famous composers. 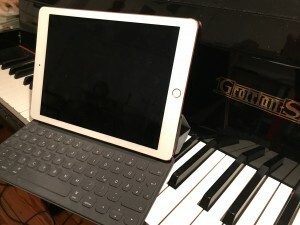 With this collaboration, highly qualified students have the perfect addition to my private instrumental lessons. With this supplementary offer highly talented children are in the class network among like-minded. In co-operation with the concert class, I teach string chamber music. If your child or I need too many handkerchiefs. If you cannot come, because for example a sibling is sick or you are waiting for the craftsmen. Weather or traffic conditions are too difficult. If an enthusiastically child or student is on a trip in the hotel room and wants to have more instructions or corrections. If you or your child would like to have an advice regarding pain prevention or problems with body erection, lamp fever or violin accessories. Enjoy! Let us try! Your first online lesson is free! Is integrated from the beginning and deepened on request. Also in my internationally published instruction books are various child-friendly painting, riddle, game and puzzle tasks, which convey the theoretical material with fun. Please look here. 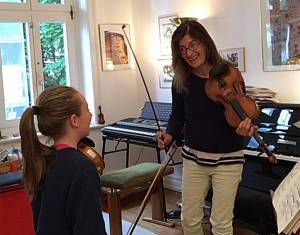 With more than 30 years of music teaching experience in children’s, medium-level and violin studies, up to the final violin diploma at the Musikhochschule Hamburg, I also prepare young violinists in the private music school Blankenese to the music entrance and entrance examinations at music colleges. What are your wishes and ideas? Super Unterricht! Bei Frau Apostolidis lernt man viel, hat man jede Menge Gelegenheiten zum Vorspielen und man hat dabei sehr viel Spaß. Kreativer, sehr kompetenter Unterricht! Frau Apostolidis kümmert sich um jeden Einzelnen sehr persönlich und liebevoll, unterstützt auch das häusliche Üben auf Wunsch in ihrer Freizeit, sodass Kinder und Erwachsene einfach Spaß haben, sich wohlfühlen und immer gerne in den Unterricht kommen, tolle Konzerte in verschiedensten Lokalitäten. 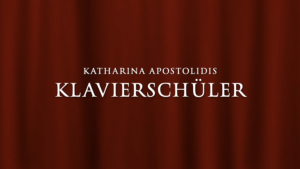 Frau Apostolidis geht mit Feingefühl und Geduld, aber dennoch zielstrebig, auf die Schüler ein. Das Niveau bei ihren Vorspielen ist sehr hoch, und ich habe ihre Schüler alle als konzentriert, ehrgeizig und motiviert erlebt. Als angenehm empfinde ich, dass man sich vertraglich nicht schriftlich binden muss und Frau Apostolidis individuelle Terminlösungen findet. Unser Sohn hat sich sehr früh für die Geige entschieden und es war schwer eine/n geeignete/n Lehrer/in zu finden. 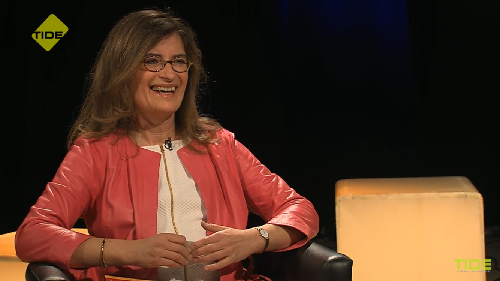 Bei Katharina Apostolidis hat er sich jedoch gleich wohl gefühlt. Sie fördert in einer liebevoll fordernden Art und schafft es auch kleinen Menschen Technik ebenso wie Spaß am Instrument zu vermitteln. Mit Hilfe von vielen kleinen bunten Punkten und dem ein oder anderen Gummibärchen baut sie Brücken zwischen Saiten, Lagen, Bogen, widerspenstigen Fingern, Handgelenken und Ellbogen. Erwähnenswert ist auch die Flexibilität hinsichtlich Terminen und digitaler Medien, um Unterricht jederzeit zu ermöglichen, auch wenn der Schüler am anderen Ende der Welt übt - via Skype auch im fernen Kyoto. Die neue Website entspricht nun auch der Qualität des Unterrichtes. Wir gratulieren zum Relaunch! 1000 Dank für die liebevolle, wundervolle, fröhliche, schöne, ereignisreiche und beflügelnde Probestunde. Wir sind beide mit einem weichen-warm-flauschi-glücklich-Gefühl im Bauch nach Hause gefahren. Vielen, vielen, vielen lieben Dank dafür! 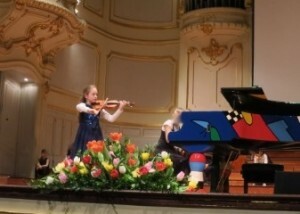 © Webseite: Katharina Apostolidis | Geigenunterricht Hamburg | Klavierunterricht Hamburg | Geigenschule Hamburg | Klavierschule Hamburg | Meine private Musikschule Blankenese ist verkehrsgünstig erreichbar von allen Elbvororten in Hamburg West, wie Hochkamp, Othmarschen, Nienstedten, Iserbrook, Sülldorf, Rissen sowie von Wedel und Lurup. In meiner privaten Musikschule Blankenese biete ich Geigenunterricht und Klavierunterricht für Anfänger und Fortgeschrittene an. 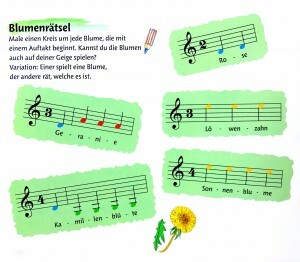 Ich bin Geigenlehrerin und Klavierlehrerin für Kinder und Erwachsene, die Geige lernen oder Klavier spielen lernen wollen.